I fell in love with this idea the minute I saw it! How cool is this? 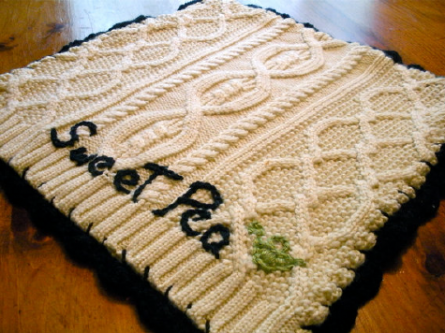 You take an adult sized sweater and make a sweet baby blanket edged with crochet. What could be simpler or more ecofriendly? 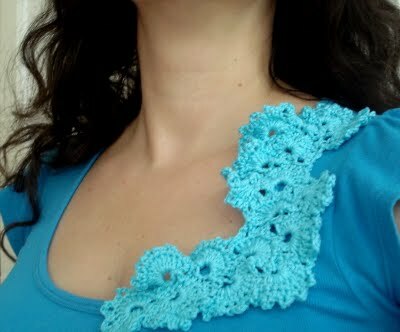 We’ve all seen many patterns for a ruffle or Potato Chip scarf. 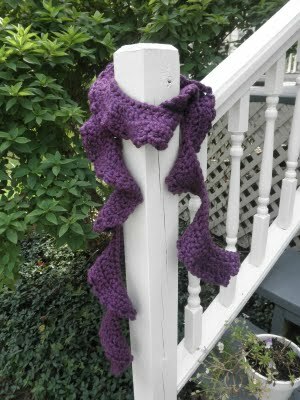 But, I like this little twist on the pattern – the chained edging. Tell me what you think. If you’re a Harry Potter fan-atic, you like this little amigurumi. Oh, I just love these simple rosettes! 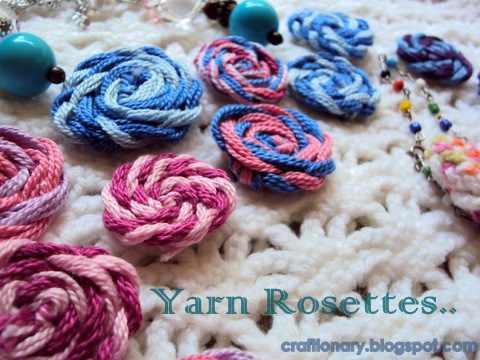 Imagine all the ways you can incorporate these into your crochet! Well, you don’t have to actually imagine as Hani shows you several different ideas to get you started. 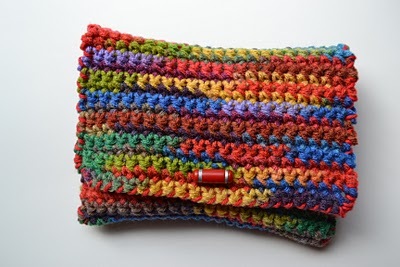 If you’ve ever had trouble figuring out how to get your scarf to make those interesting turns to create the corkscrew look that’s so popular, this pattern and tutorial are for you! YOU TAKE A SIMPLE TOP ……. 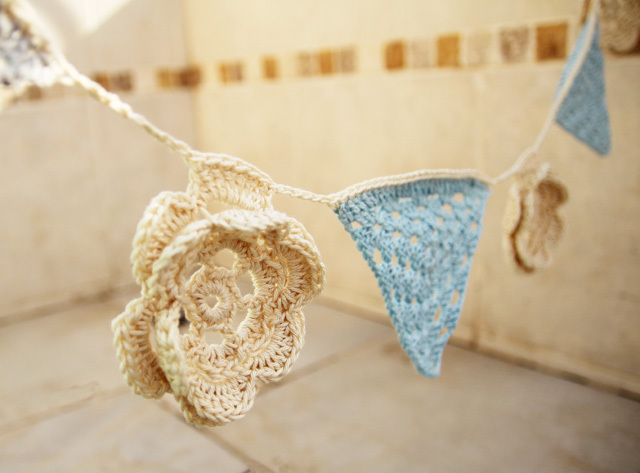 and make it really special with a little bit of crochet inspiration! 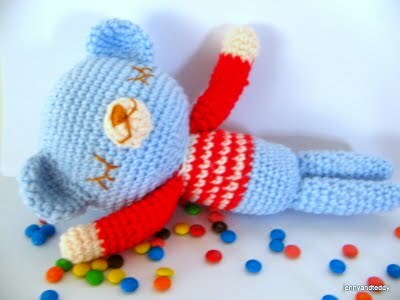 This sleepy Mr. Teddy is simply adorable!